High Phosphorus Fertilizer. Nothing is better for blooming flowers or ripening fruits than Sunleaves Jamaican Bat Guano. 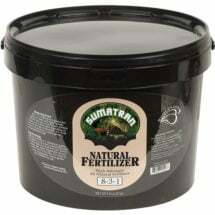 Ideal for organic gardening, it is most effectively used at the root zone to heighten flower and root development. Amend your soil, use as a top dressing or create an “organic tea” and apply directly to plant roots. Eco-friendly harvesting from centuries-old cave deposits. Available in 3 lb sizes. Indoors: Mix 1-3 Tbsp. per gallon of water and apply directly around the base of plants. Repeat every 4-weeks. Outdoors: Mix 2-3 Tbsp. per gallon of water and apply directly to the soil. 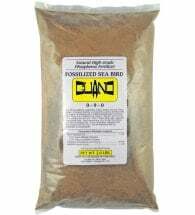 May also be used as a top-dressing, mixing into the top 2-3″ of soil during the fruiting and flowering phase of plant life. Repeat every 2-weeks. Large Gardens: Broadcast or spread at the rate of 5 pounds per 100 square feet during the fruiting or flowering cycle of plant growth. 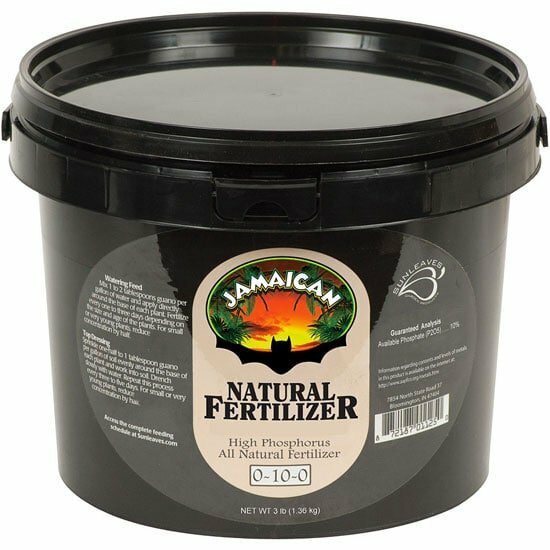 PLEASE NOTE: ​​In compliance with the Association of American Plant Food Control (AAPFCO)​​ this high-phosphorus ​fertilizer is now labeled as​ derived from rock phosphate. Read the manufacturer’s announcement (PDF) for more details. 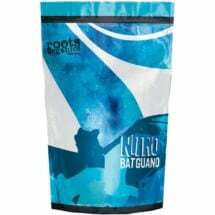 Encourages vigorous growth and is fast acting for quick results in all plants. 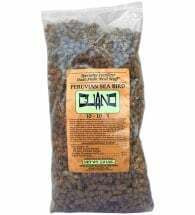 Helps plants thrive during growth and smoothly transition into flowering. Unsurpassed for accelerating plant growth and improving vegetative health.